Wasn’t August delightful? 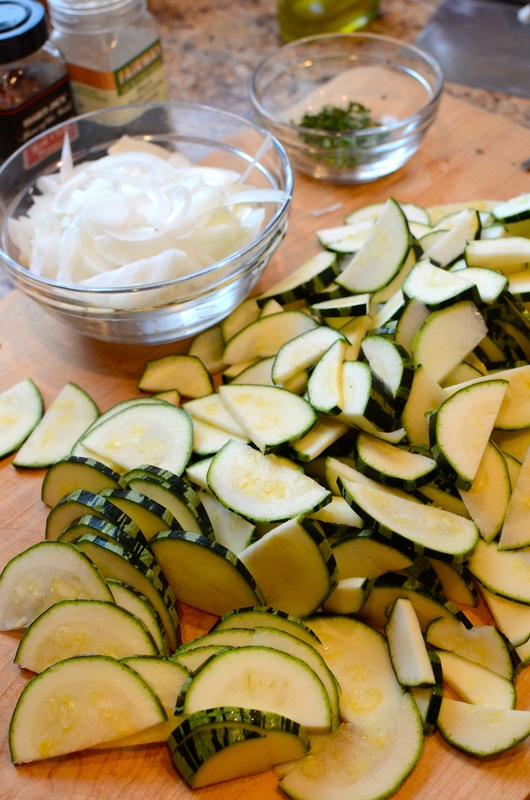 For those of us with access to fresh vegetables like corn, zucchini, tomatoes, peppers and more, this late summer time feels special. 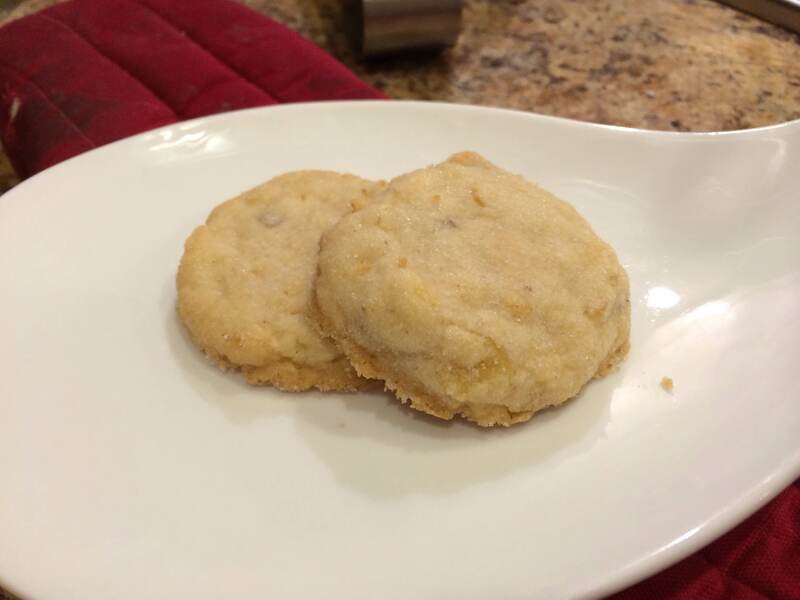 New recipes, of course, can take some time to explore. And of course, the past few weeks of August were a bit packed for me. Let’s just say there were a fair number of tomato sandwiches. 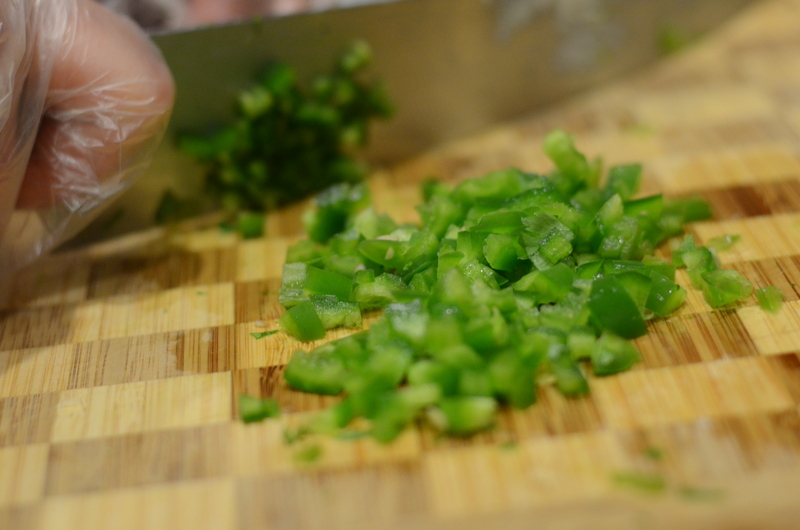 When I did some cooking prep for the first time in awhile, I was so rusty I even sliced my finger while chopping onions! 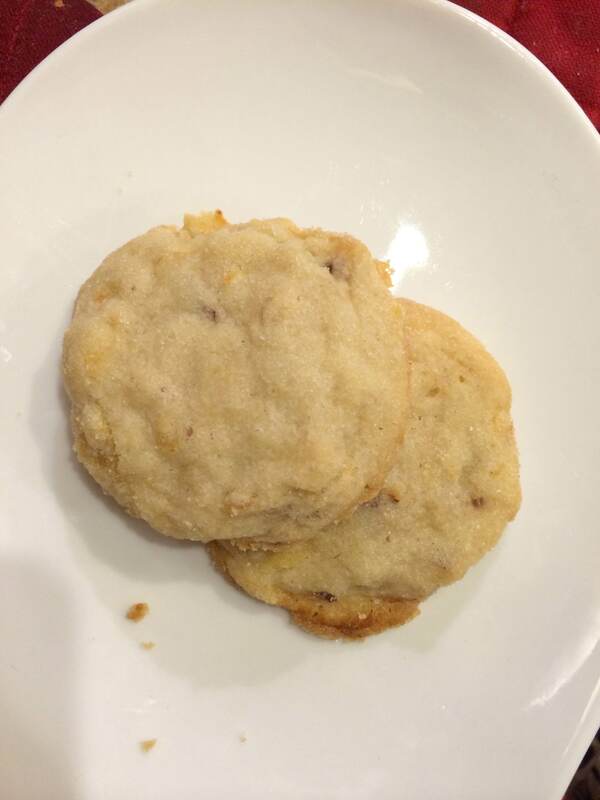 I was faced with the reality that if I wanted to do my work, complete my final class assignment with any degree of quality, fulfill other obligations, AND prepare myself healthy meals, they were going to have to be fairly simple. 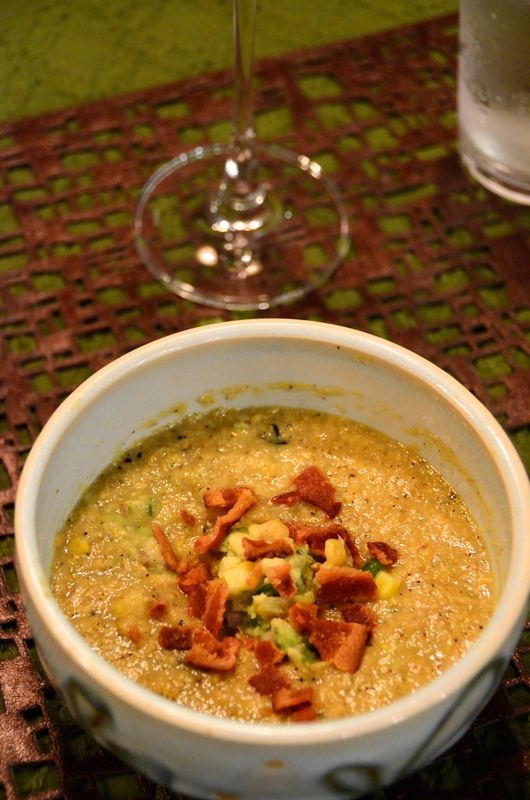 The corn soup I made with leftover roasted corn? Not so simple. 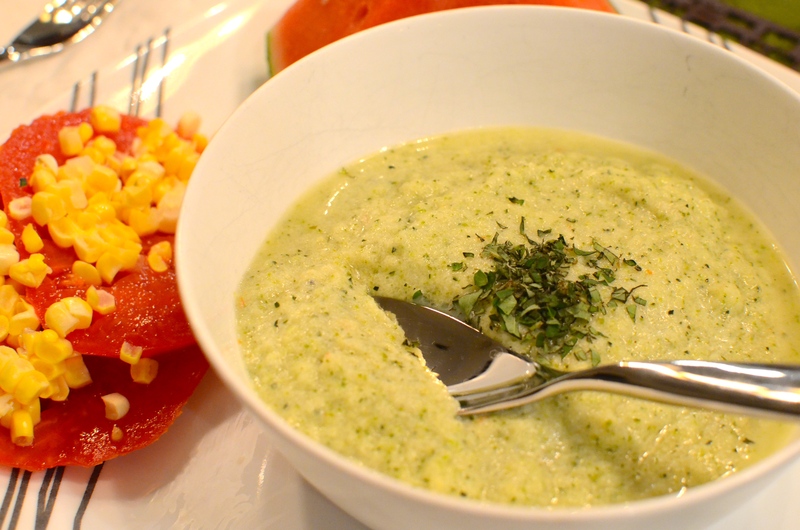 The chilled zucchini soup I made the following week was more reasonable. Though you might guess which was more delicious in this case. I’ll describe both here, in case they appeal to you. 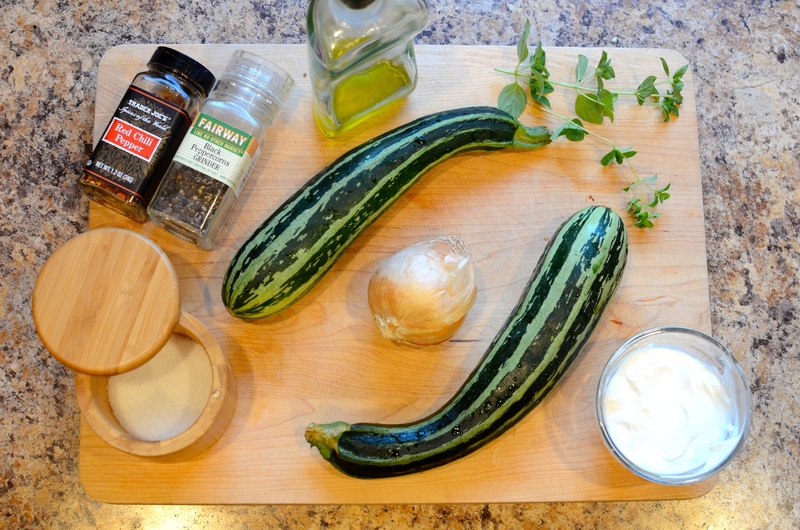 Starting with the zucchini soup: the recipe has wonderfully few ingredients, all of which I could get my hands on at home. I had almost forgotten about the garden zucchini in my fridge, which I acquired in a trade with my mom; she snagged some of my own garden tomatoes. 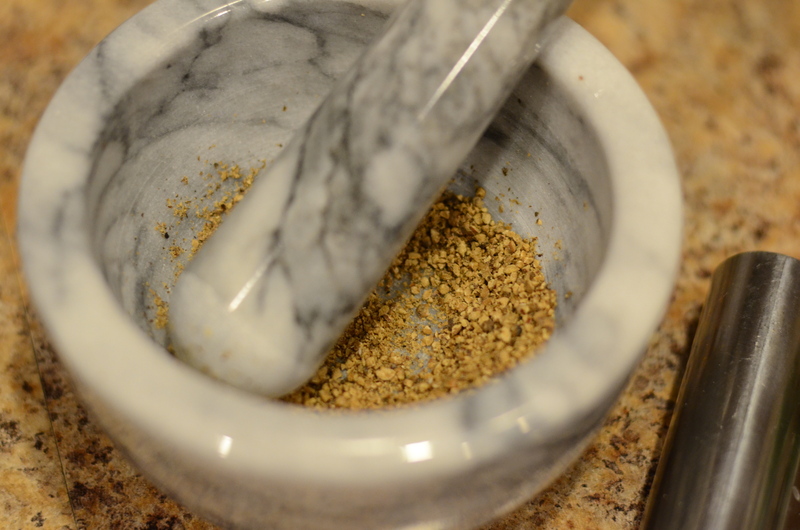 Mise en place! Prep onion and oregano. 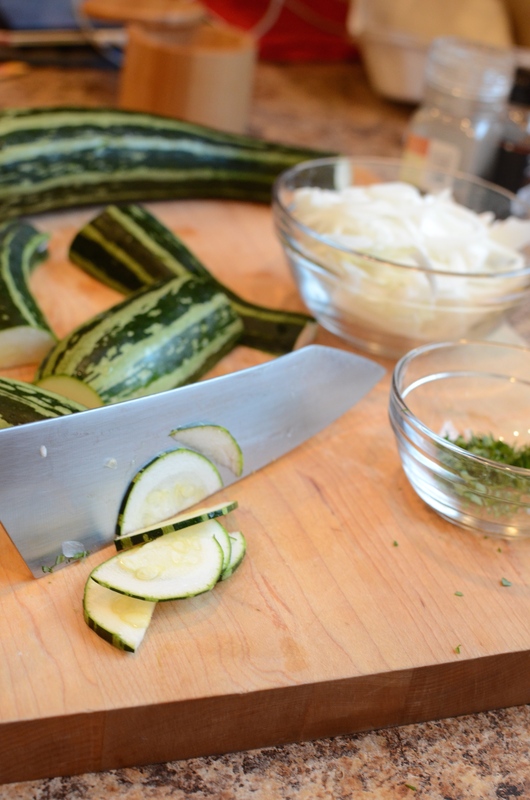 To prepare the zucchini, trim, split in half lengthwise and thinly slice into half-moons. 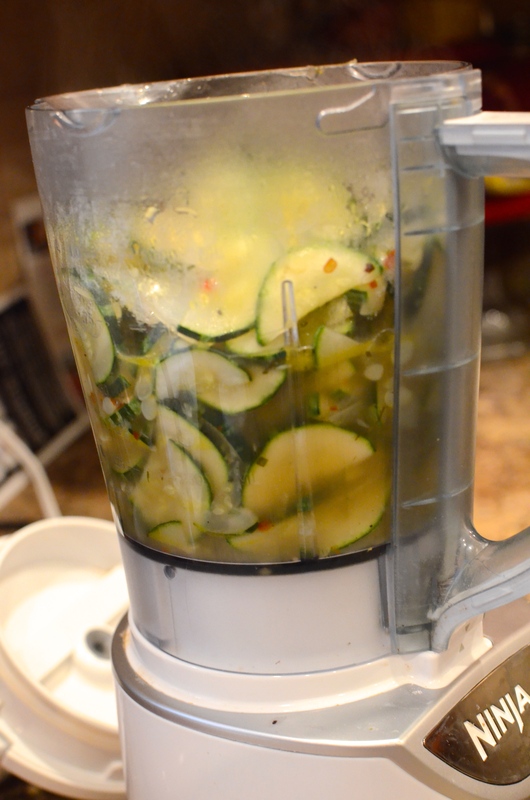 While slicing the zucchini, a couple of things dawned on me: my food processor could probably do this even faster, and the slices would be great for ratatouille. Next time. 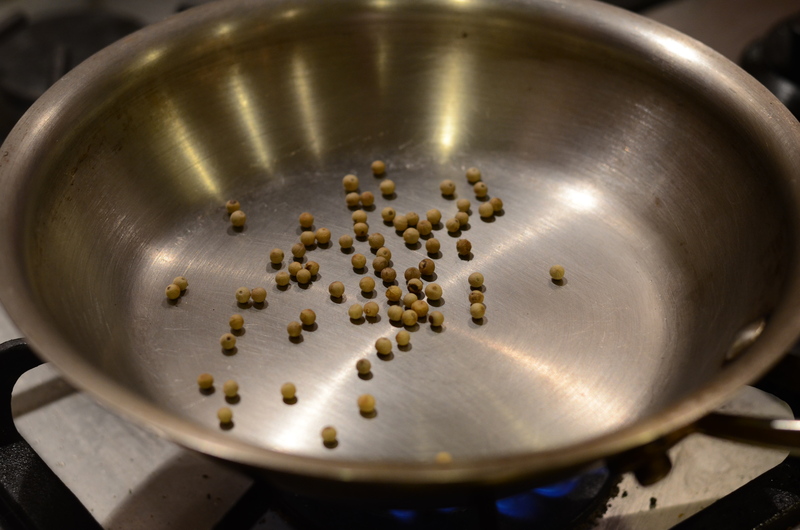 In a medium sauce or sauté pan, heat the olive oil over medium. 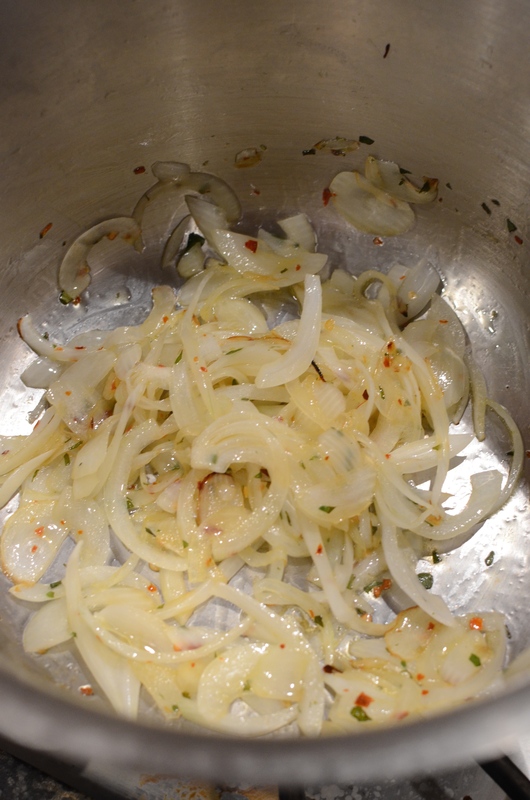 Add the sliced onion, half of the oregano (about 1/2 teaspoon), and red pepper flakes. 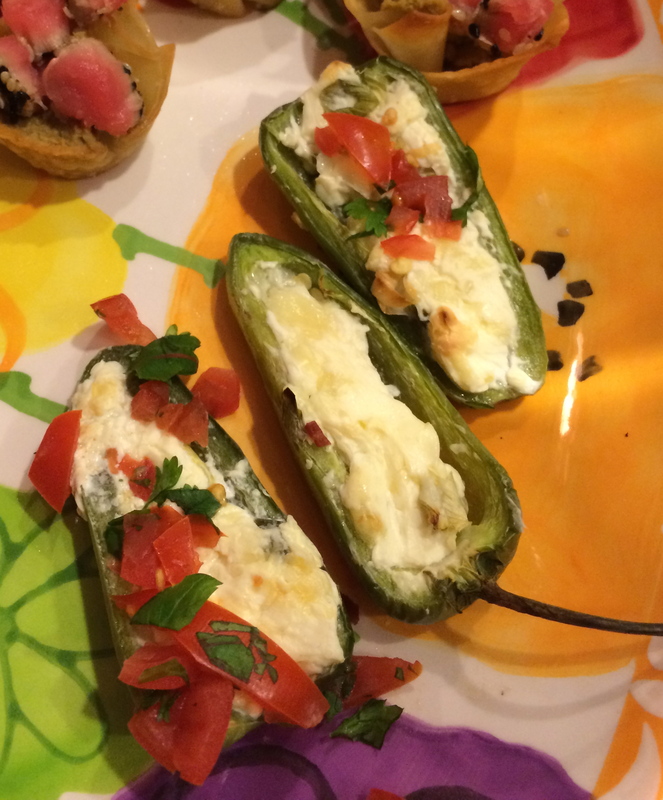 Careful with the red pepper flakes. 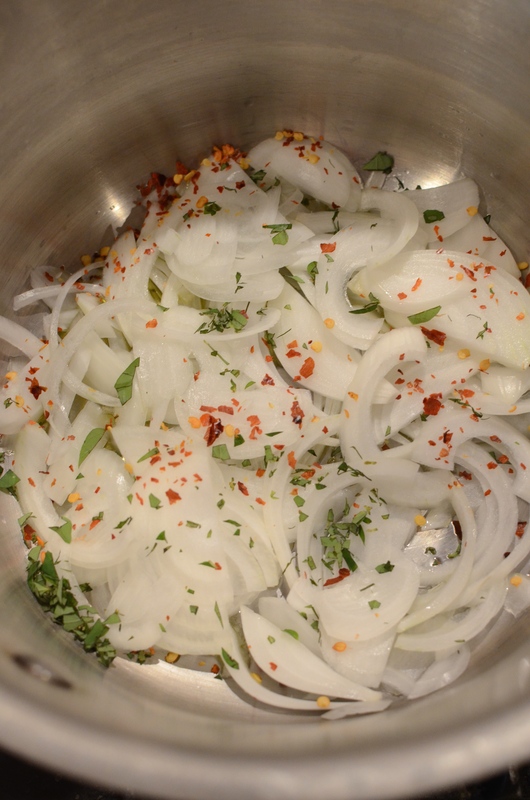 Cook until the onion softens and becomes translucent. 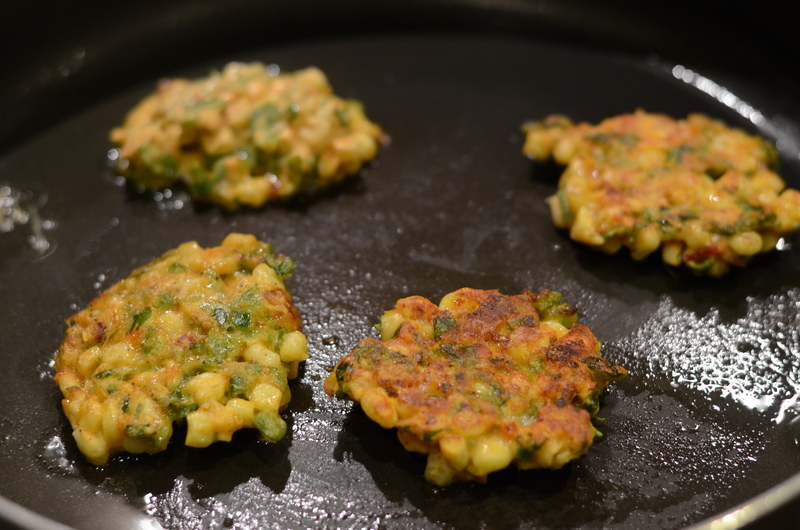 Drop in the zucchini and cook through for several minutes, on lower heat. As soon as it starts to look dry, pour in the the stock. 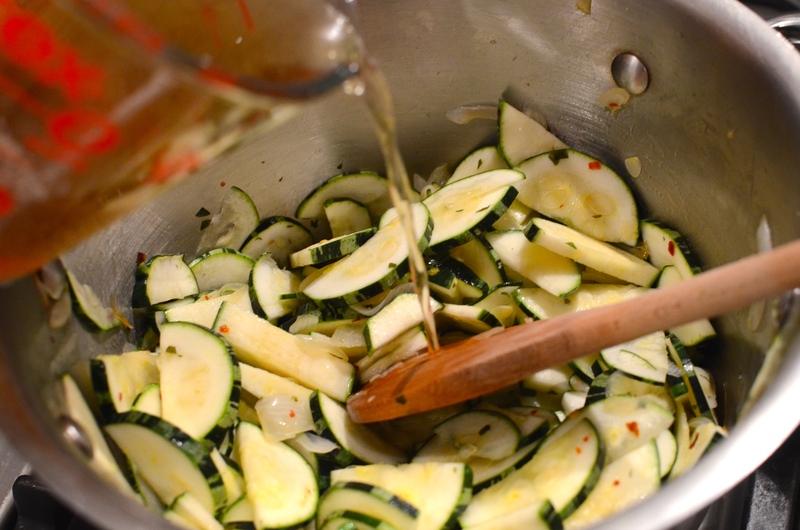 Let the mixture cook until the zucchini is tender and the stock is boiling. Add salt and pepper to taste. 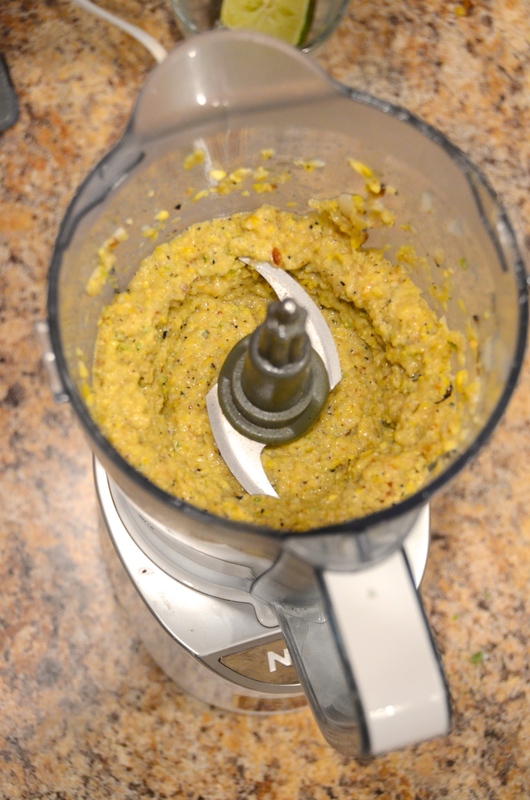 Take off the stove and transfer to a blender or food processor. Purée. 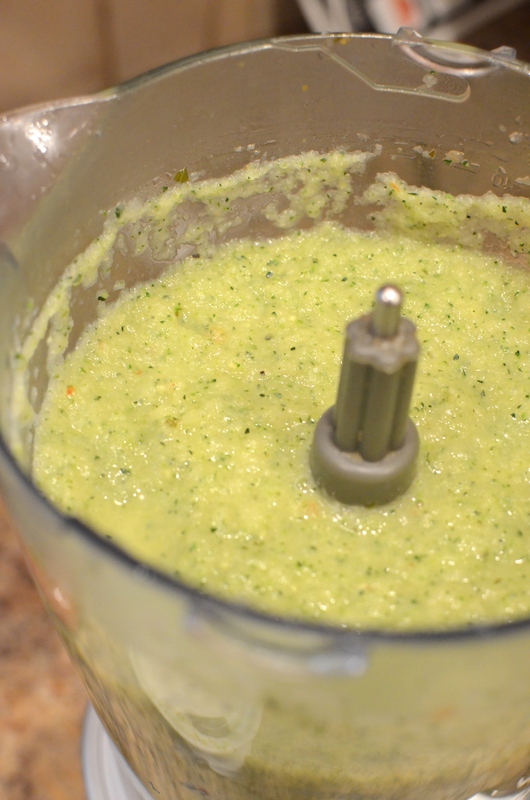 Add yogurt and blend. Taste and add more salt. 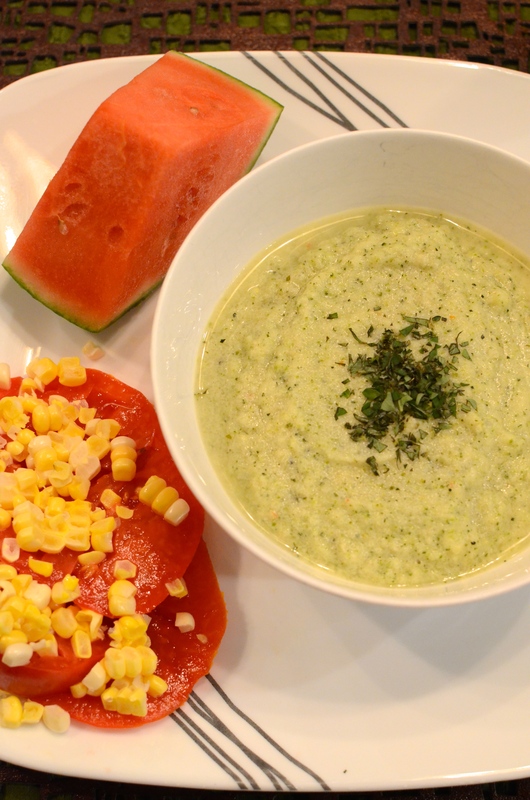 Chill, and then serve with other seasonal foods and a hunk of bread. You could also eat it warm. I won’t judge. 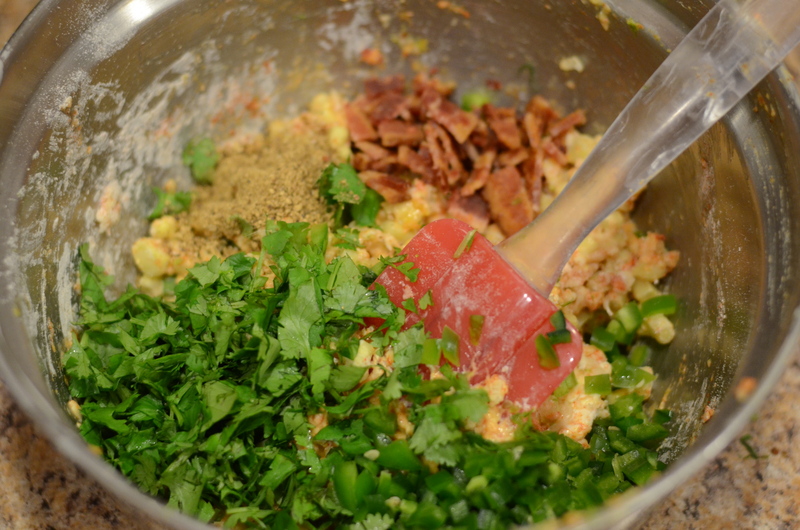 Cilantro, if you have it! 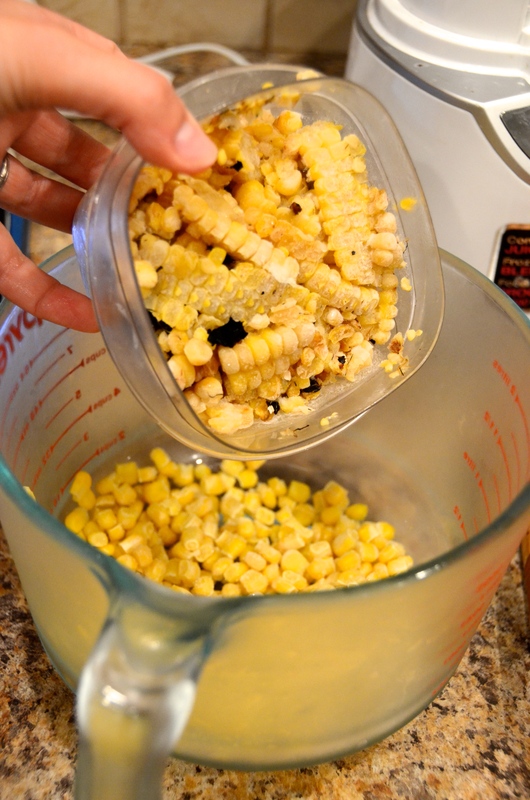 If using whole corn, remove kernels from cob. 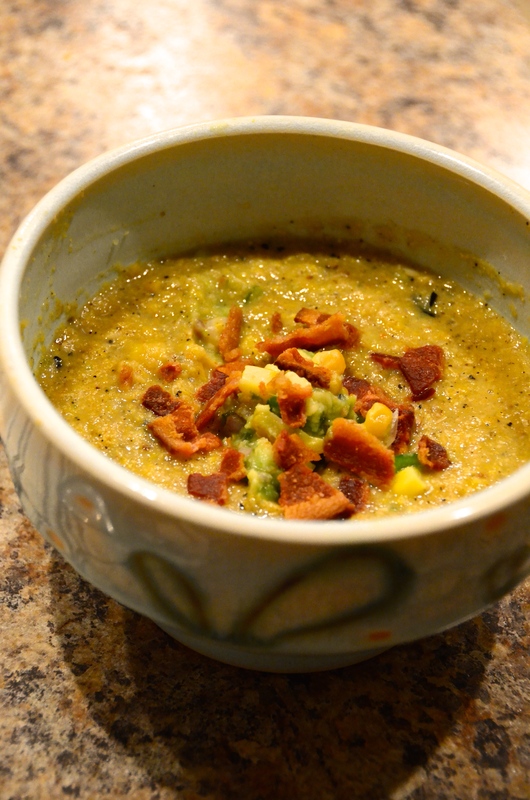 This is one of those recipes that uses the leftover corn cob to infuse a soup with more corn flavor. Everybody’s doing it! 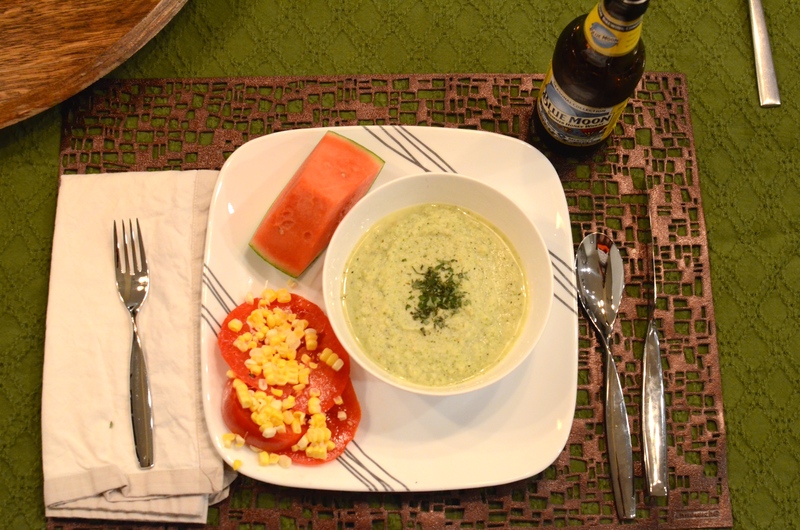 The corn itself was leftover from a picnic, and I removed the kernels for the soup. 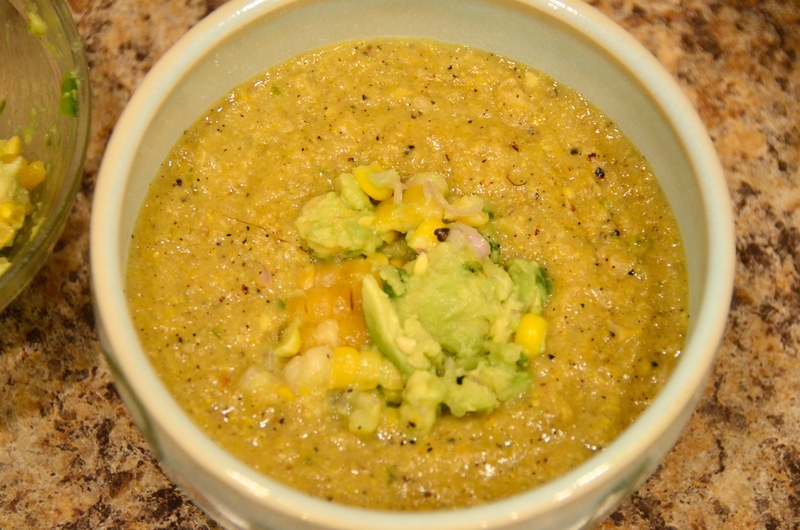 So while prepping other ingredients, get your corn cobs simmering low in your broth plus some extra water. This is how I keep broth on hand! 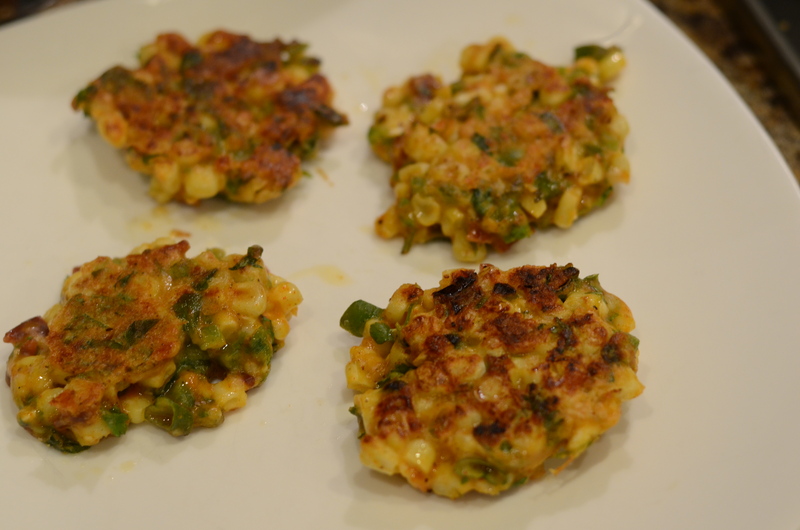 If using fresh corn, roast at least half of it in the oven at 450°F, on a lined baking sheet. 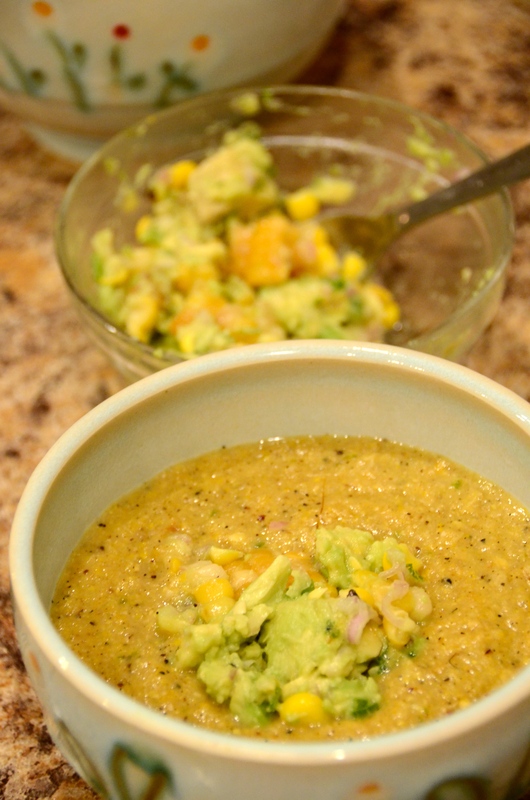 Reserve some of the roasted corn for the topping, and put the rest in a blender. 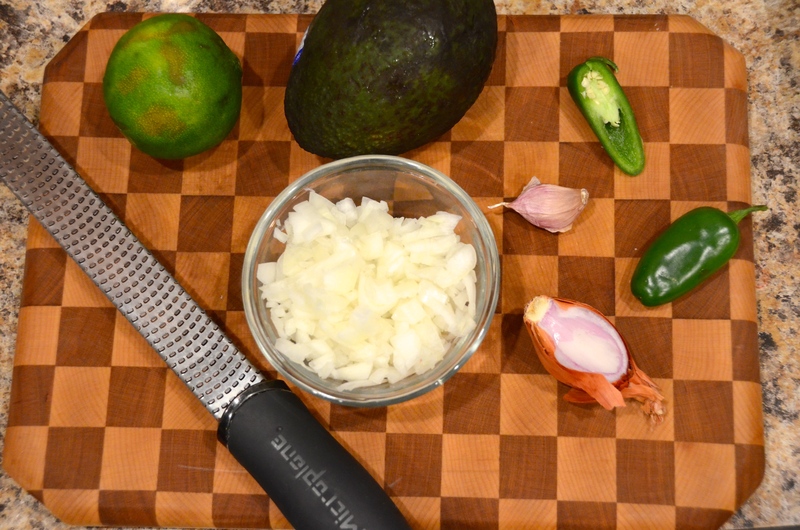 Cook the bacon and prepare the avocado, onion, pepper, and lime for the remaining topping. 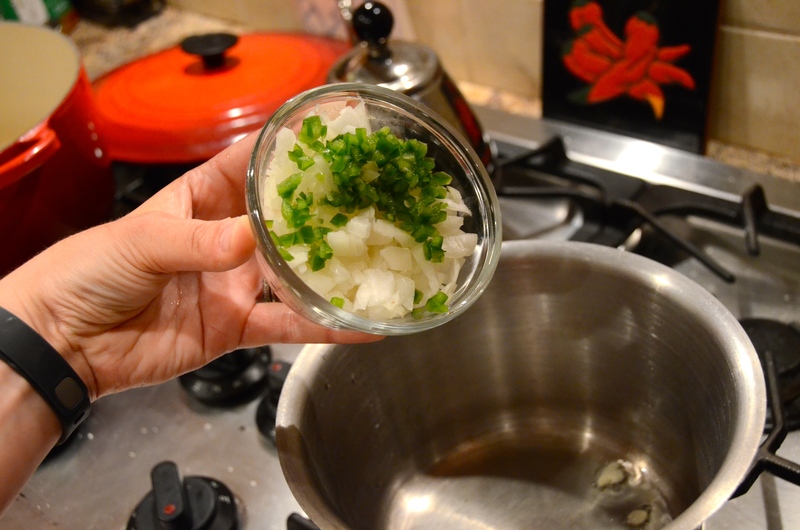 In a saucepan, heat the olive oil and add the garlic, onion, and jalapeno. Season with salt and pepper, cook until soft, at least 5 minutes. 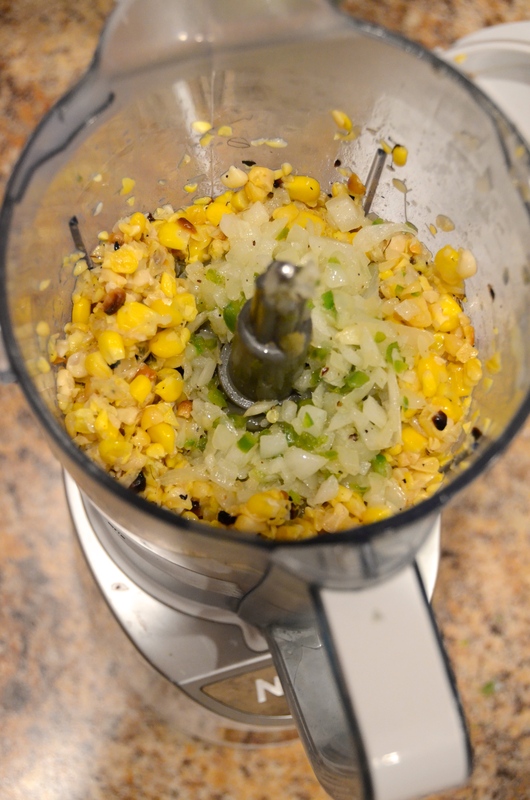 Transfer to a blender with the corn. 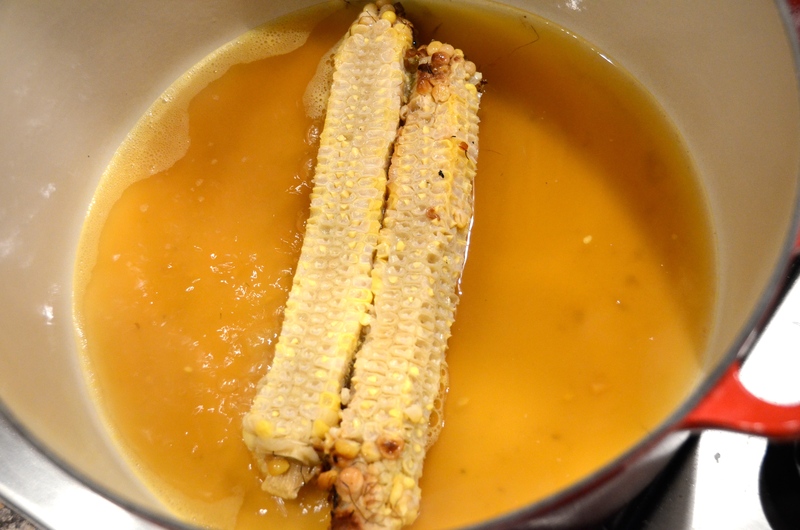 Remove the cobs from the stock and if possible, squeeze any liquid out of them. 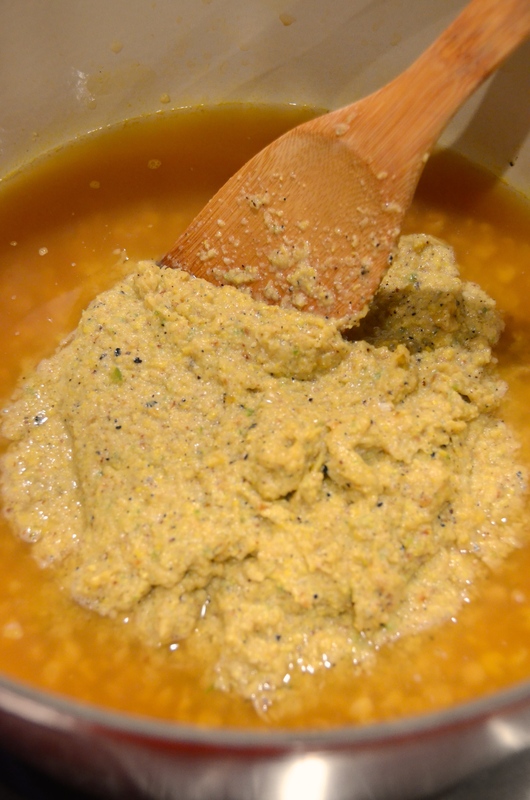 Transfer the corn mixture into the liquid and combine. 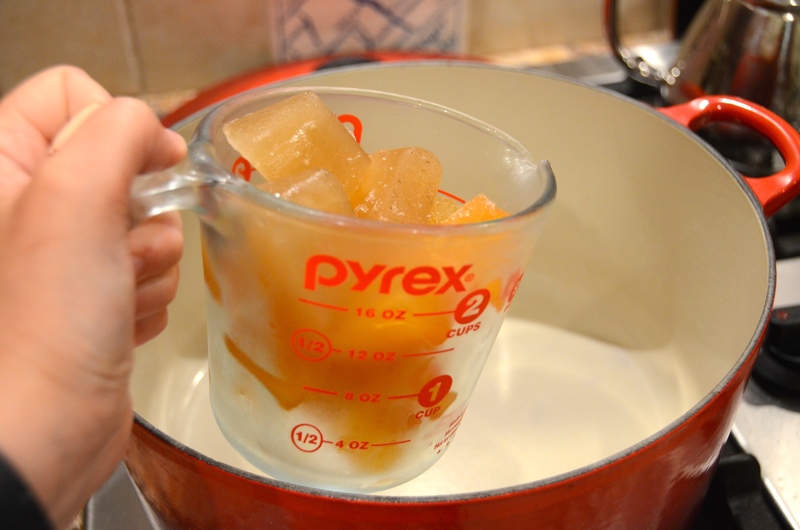 Bring up the temperature to a boil while stirring frequently, and then lower heat. Simmer for about 10 minutes. You may need to add additional water at this point. 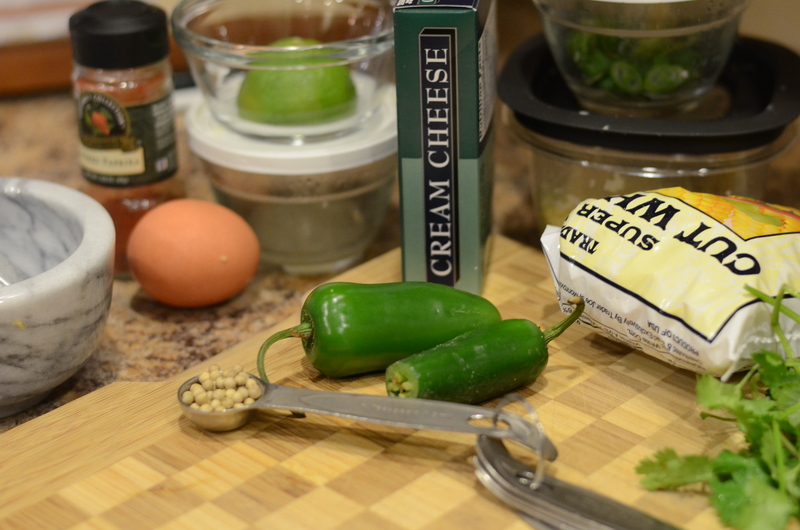 Don’t worry–the flavor’s still there. 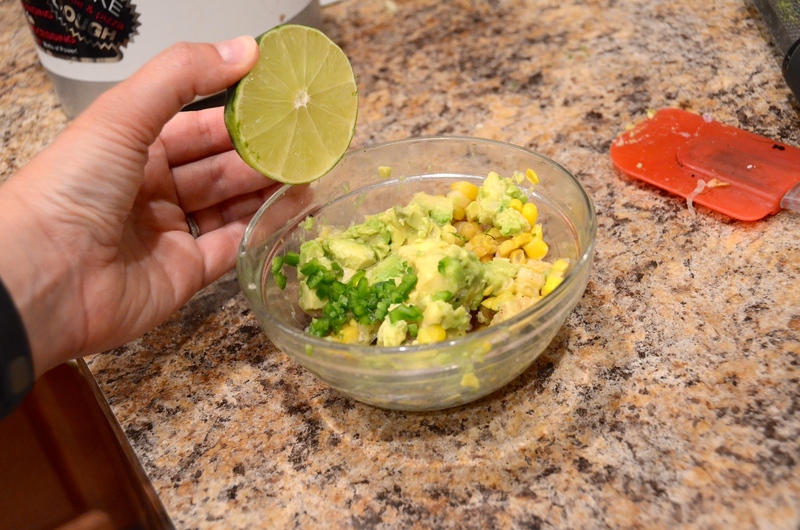 Ladle into bowls, garnish, and serve! See how dark it is? This took so long to make.